Turkey has demanded the extradition of a total of 84 people from the US over their alleged links to the Gülen group, Foreign Minister Mevlüt Çavuşoğlu said on Nov 20. 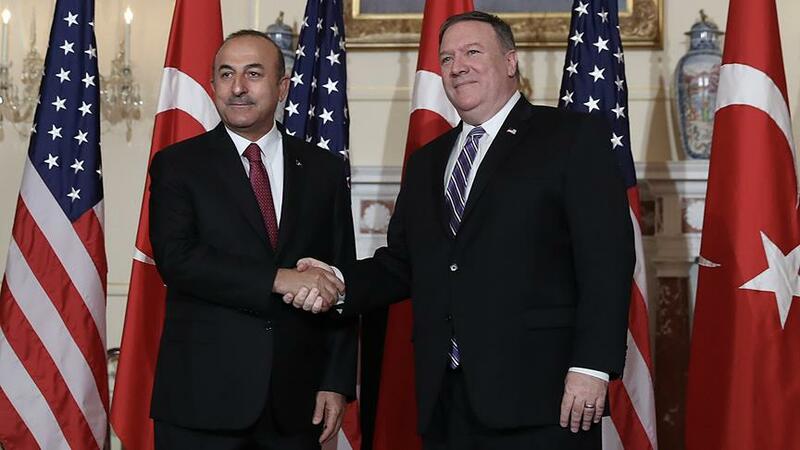 Speaking to press following a meeting with his counterpart Mike Pompeo, Çavuşoğlu said he handed over a list of 84 Gulenists to Pompeo and the National Security Adviser John Bolton. Earlier this month Cavusoglu said a total of 104 Gülenists in 21 countries have been brought to Turkey adding that Turkey has demanded the extradition of a total of 452 people from 83 countries since July 15, 2016. The Turkish government accuses the Gülen group of masterminding a coup attempt on July 15, 2016. The group denies any involvement.